herding cats & burning soup: A to Z: Adam Von Rothfelder & the Fighting for Irish Trailer! A to Z: Adam Von Rothfelder & the Fighting for Irish Trailer! Woot! Hey yall! So today we've got a couple things going. First the trailer for Gina Maxwell's (we just adore her) Fighting for Irish which features our first A to Z challenge post Man Candy: Adam Von Rothfelder who was the model for the Fighting for Irish cover. Yums! 2014 Theme: "Gasp, Swoon, Gigglesnort"
And because the Fates were just smiling today and it was too perfect to resist I'm kicking off my A to Z challenge with Adam Von Rothfelder from the cover of Fighting for Irish. Perfect right? Then watch this... but it's NSFW. So be careful! 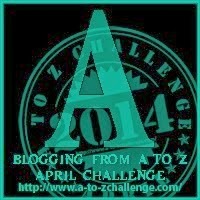 And day one of the A to Z Challenge! That's just one pretteh pretteh man. And from the looks of it online a pretty nice guy too. With one flipping cutie of a daughter. Links are down below if you want to follow him. He does a little of everything. MMA, acting, modeling, is a fitness trainer. 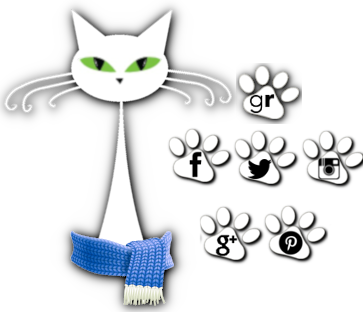 More Gina on herding cats!